Residual product - tankercleanings Webseite! Careful use of natural resources and intelligent environmental management are not a side issue for us. Before the cleaning process starts, the tanker is completely emptied by us. 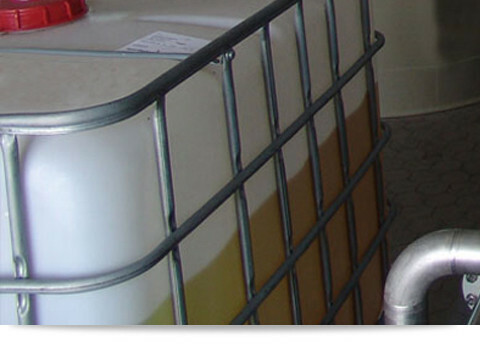 We collect the resulting residual products and supply them then to the biogas production.